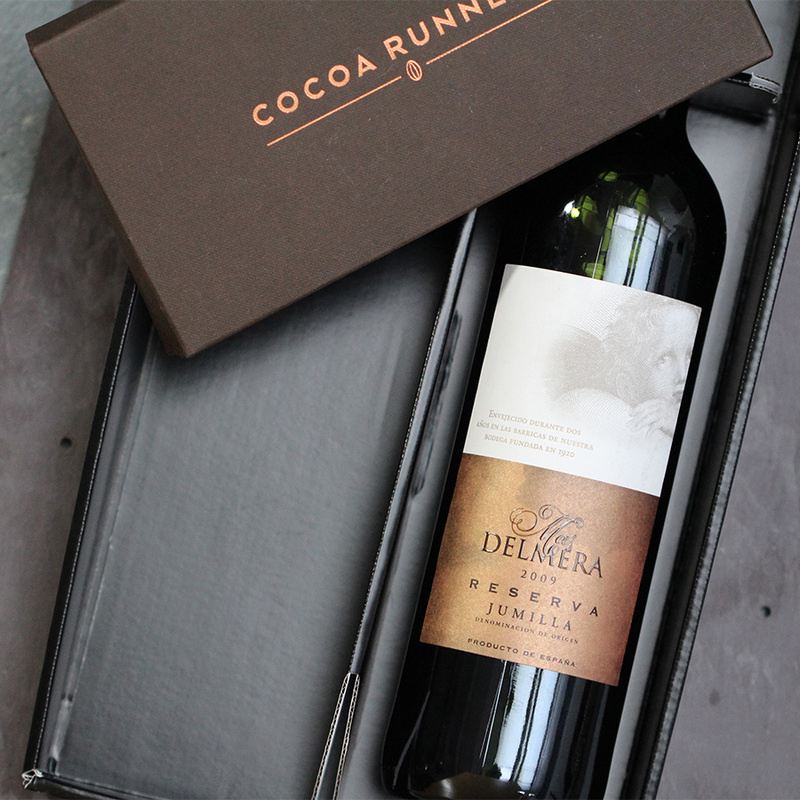 Chocolate and wine have a great deal in common. 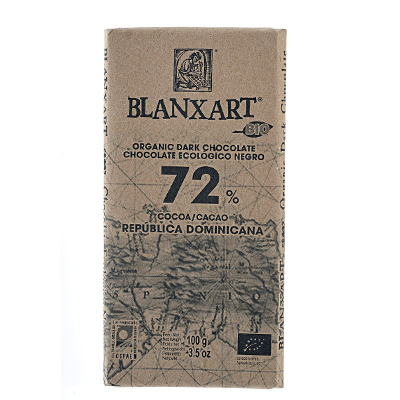 In each case everything starts with the soil where the vines (or cacao trees) are cultivated. 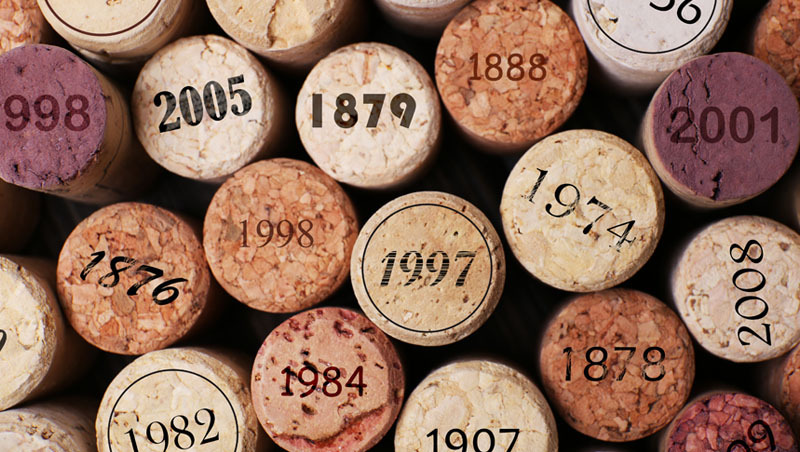 From here it takes a huge amount of dedication to grow good quality grapes and cocoa beans and even more skill and time to transform them into an outstanding wine or chocolate. 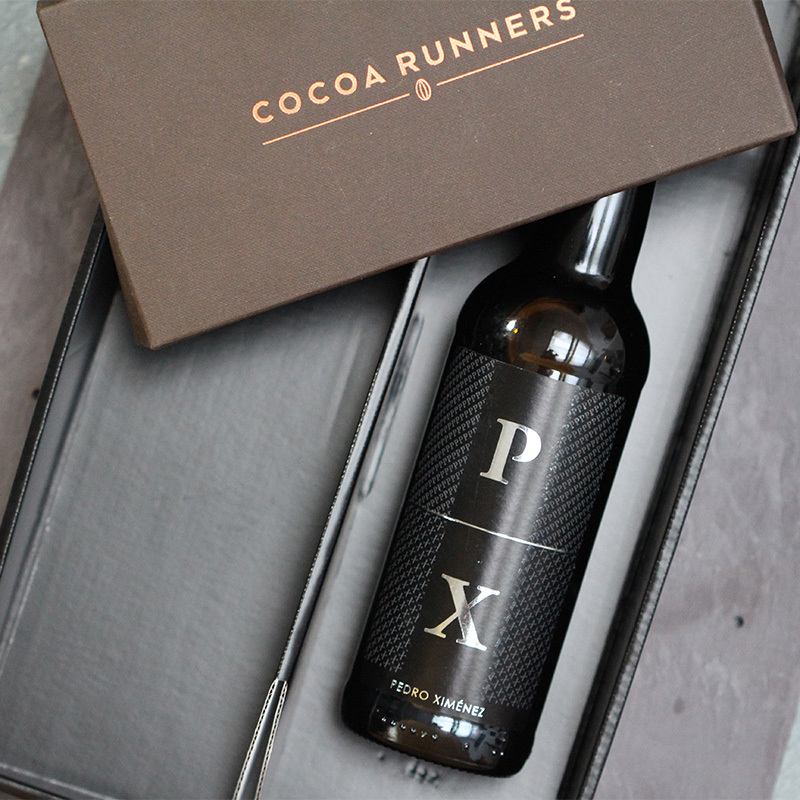 This collaboration between Cocoa Runners and Great Western Wines is the culmination of many months of tasting and discussion. With the expert help of Great Western Wines and Angela Mount, we’ve discovered and put together two incredible chocolate and wine matches. There is no rule book on how to match chocolate with wine. We were repeatedly surprised and delighted at the result. More often than not the best matches were the most unexpected. 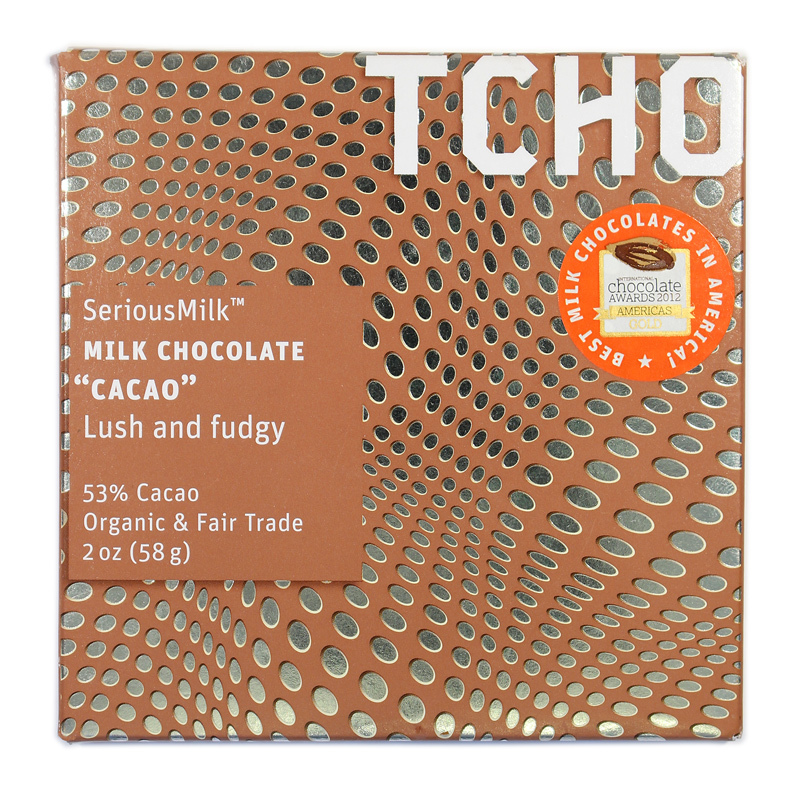 Tcho Serious Milk is paired with Bella Luna Pedro Ximnez.